Venturi and orifice meters are two of the many devices that serve the purpose of measuring the pressure of the flow of fluids. Both meters involve the placement of a constriction in the flow of liquid, but how they measure the rate of the flow of liquid differs. There are also various other differences between the two meters, which gives them an edge over each other under different circumstances. One of the key differences between a venturi meter and an orifice meter is that the former uses pressure sensors to measure the pressure differential before and within the constriction placed in the flow of fluid. An orifice meter, on the other hand, uses the pressure sensor to measure the pressure differential before and after the constriction placed in the passage of water. 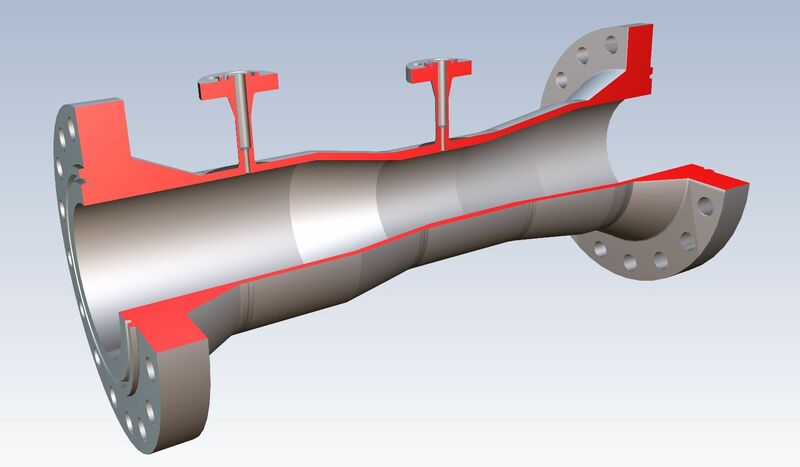 Another thing that sets the venturi meter apart from its counterpart is that it is more expensive than the latter, and its installation process requires a comparatively longer period of time, as they need to be carefully fabricated and proportioned. Orifice plates, on the other hand, are substantially cheaper because they are easier to make. They are also easier to install in various applications. The venturi meter and orifice meter differ from each other on account of loss of power as well. The loss of power in venturi meters is lesser than that in orifice meters. This takes away the advantage that an orifice meter has over its counterpart, as the loss of power offsets the money and time it saves during manufacturing and installation. Orifice plates are more flexible than venturi plates, which is why the former is easier to install in wider or narrower openings than the latter. In case of the venturi meter, the tube of the device needs to be made of the same material as that of the piping. However, the same requirement does not apply to orifice meters. 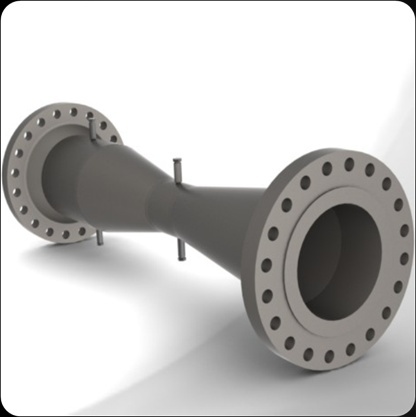 The material of orifice plates and piping does not necessarily have to be the same. The venturi meter does not have an issue of leakage, as the venturi tubes are welded into the system. 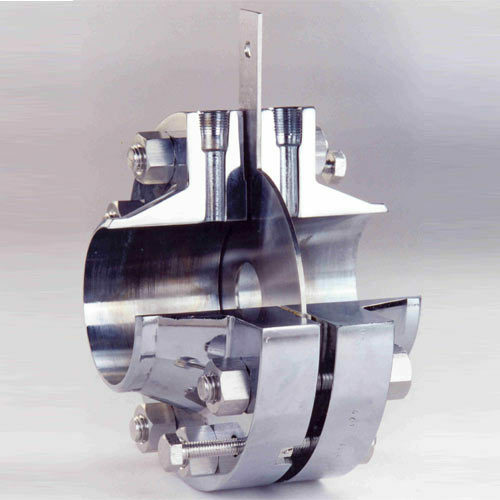 Orifice plates, on the other hand, may involve leakage as they are placed between flanges with the aid of gaskets. The venturi meter is a device that is used to measure the rate of the flow of a fluid. It is a differential pressure flow meter, and measures the velocity of fluid as it passes through the constriction that is placed in the passage of the fluid. The orifice meter is a device that measures the pressure of the flow of fluids with the help of constriction and orifice plates. Their low cost and ease of installation make them an ideal choice during testing periods.